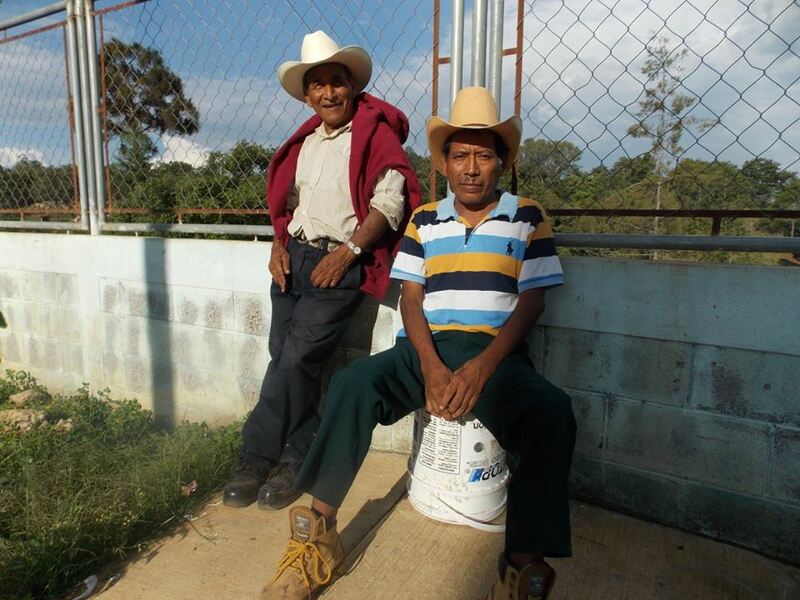 June 4th-12th: Abogar's June Xposure Xperience had three participants who were able to visit one of Abogar's partner organizations in Guatemala, Paradise Bound Ministries. 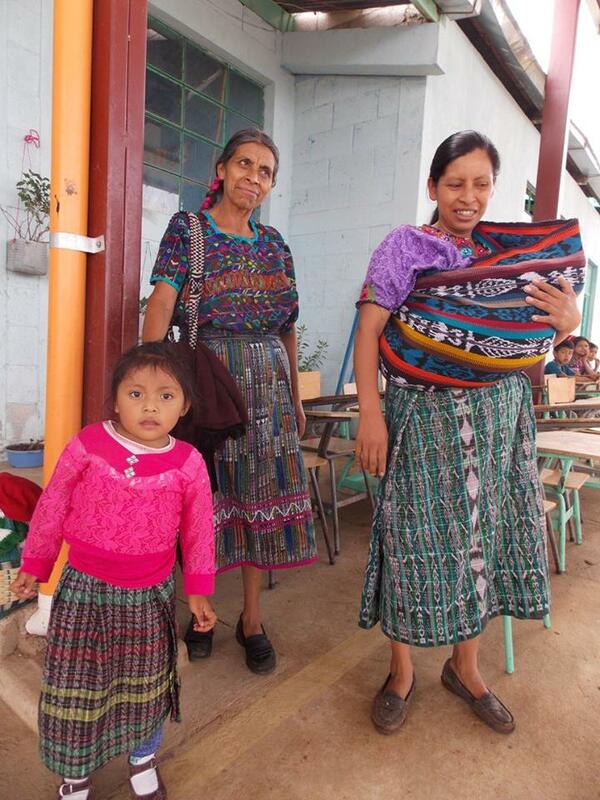 June 13th: AboGua workers visit and bless Special Kids' School & La Puerta Mision. Snacks, drinks, and funds from Kids' Supplies Campaign were given. 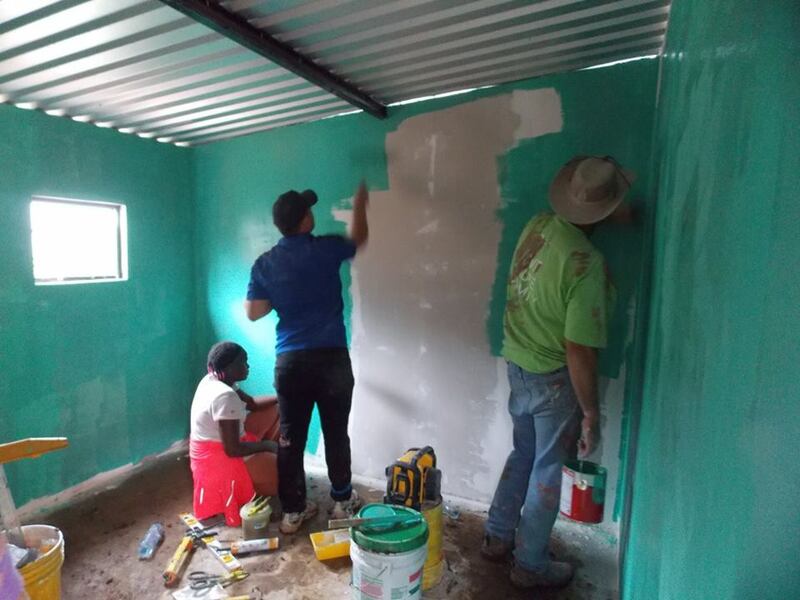 June 18th & 19th: Jesse Rivers works with Casa De Libertad church to bless children living in Fundaninos Children's Home, who are a part of the youth group where Jesse volunteers as one of the group leaders. 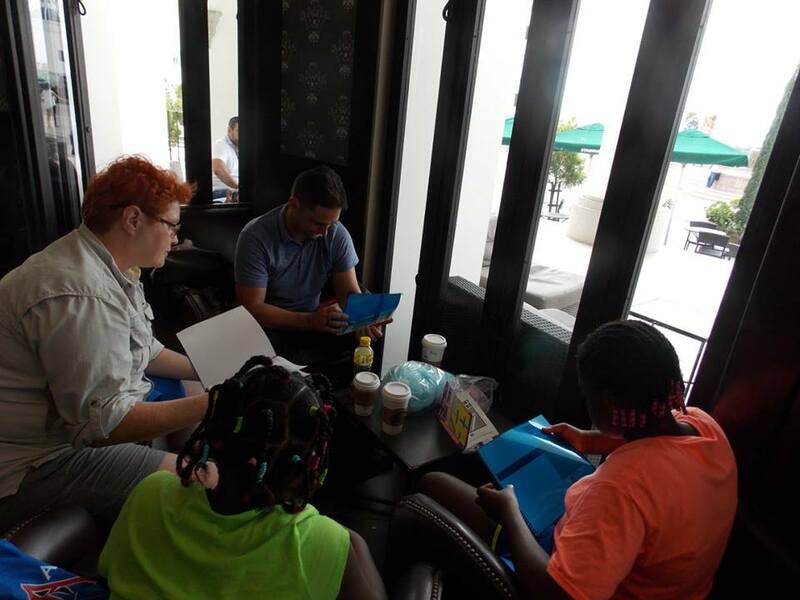 June 20th: Jesse Rivers connected through Skype with a ministry in the Dominican Republic called Advocates of Love. While Abogar is most present in Guatemala, our goal is to eventually move into other Latin American countries, including the Dominican Republic where there are several ministries we could potentially partner with. June 26th - July 3rd: Jesse takes a need vacation. Jesse Rivers will be networking and fundraising in Pennsylvania. 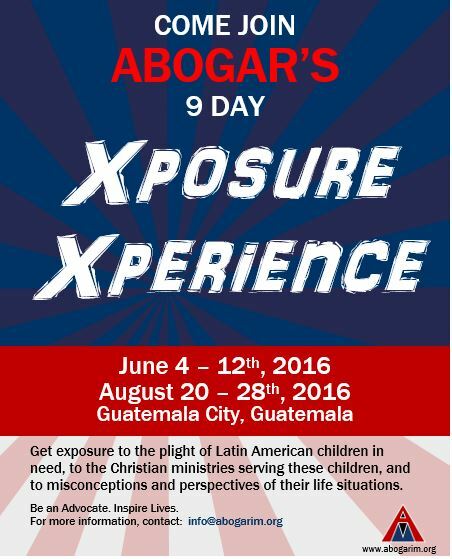 Please contact info@abogarim.org to help organize an event while Jesse is in PA.
Come hear Jesse Rivers preach at Pathway Community Church in York, PA.
Second 2016 Xposure Xperience Trip to Guatemala. 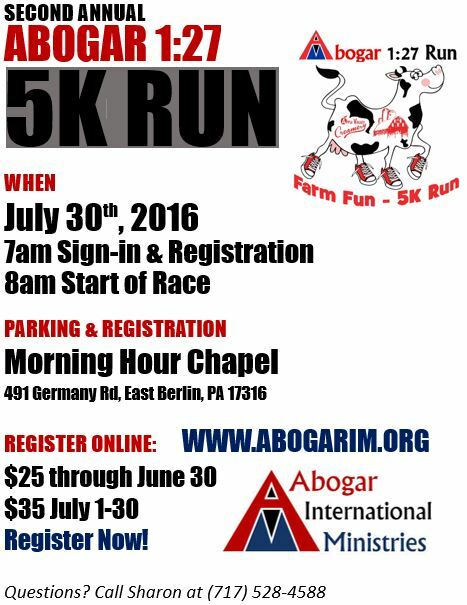 If you are interested in participating, contact info@abogarim.org. Register here for the 5k Run. June was a month that was full of activity, progress, and blessing! It finished off for me with the start of some much needed and earned vacation time! 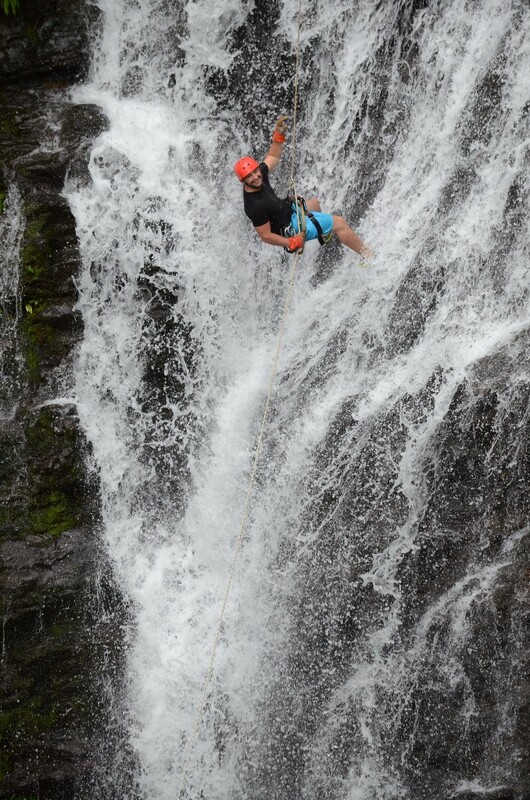 I just returned yesterday from a week in Costa Rica, and feel very relaxed and renewed. Praise God! In June I was blessed to lead an Xposure Xperience team here in Guatemala for nine days; giving them an exposure to the needs of the children/families here, to good Christian organizations working with the children, and exposure to our own subconscious perspectives about these precious children and their needs, value, and worth. It was an amazing Xposure Xperience (see pictures below), and I encourage you to consider signing up for one soon as well! 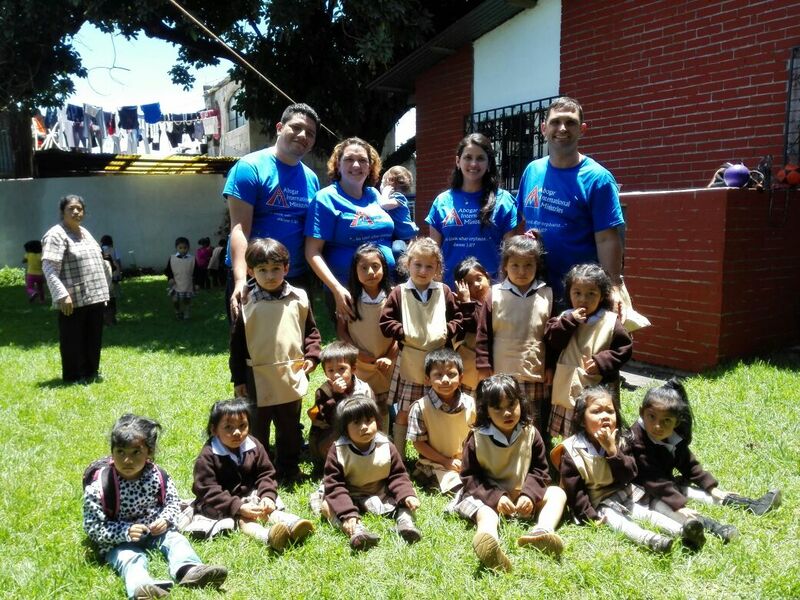 I also was privileged to join with 3 Guatemalans who are a part of Abogar Guatemala (AboGua) on June 13th; to visit Special Kids School in San Lucas Sacatepequez; where we sponsor 15 children for their education! We were able to bring some snacks and drinks for the 15 kids, as well as the donations we raised in the Kids' Supplies Campaign that we held earlier this year! It was so beautiful to be part of the blessing to them! 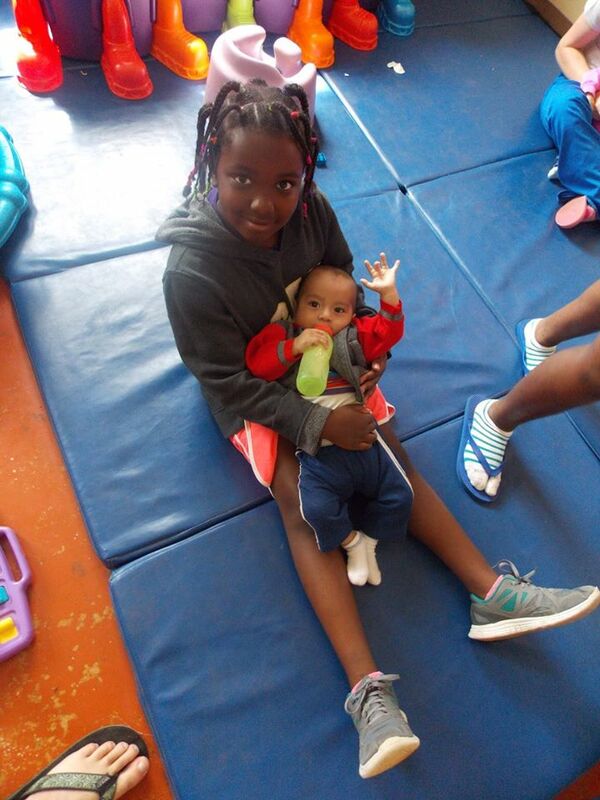 June was a month that really helped me to see some of our effectiveness in reaching children for the glory of God! 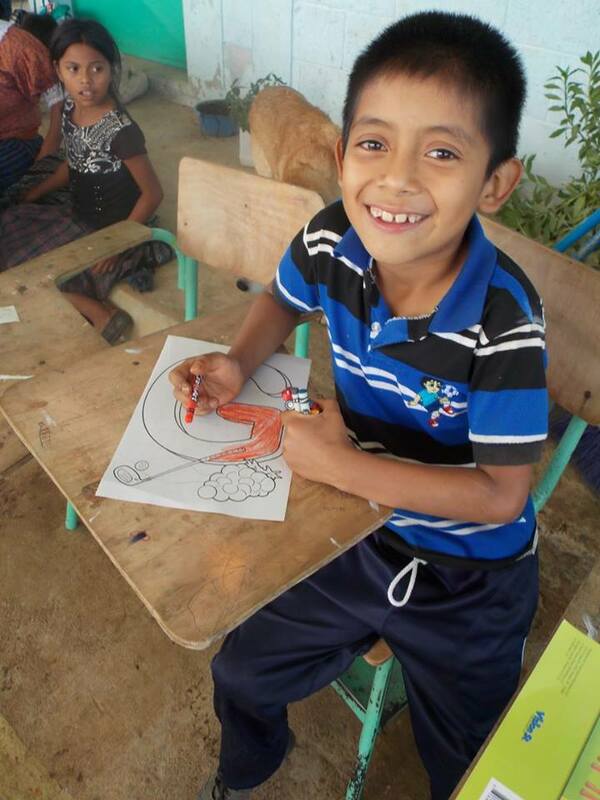 As I volunteer as a youth leader at a church here in Guatemala, most of the children come from a children's home. In June we were able to help them bake some goodies and host a bake sale at the church to raise funds to bless the children! Praise God that the bake sale was a great success and the kids were blessed to be a part of it! Relationships with these precious children are flourishing and growing, and I am blessed and humbled that God would want to use my life to touch theirs with His love and truth! 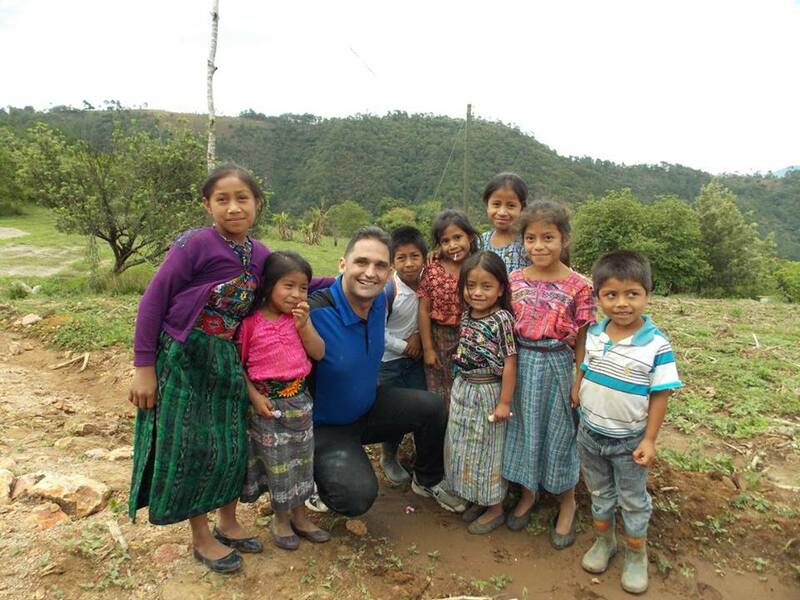 As my feet are back on the ground here in Guatemala, after my relaxing vacation, I am very excited to see all that God has in store in July for Abogar International Ministries, as well as for AboGua (Abogar Guatemala)! May God get all the glory and praise for the great things that He is doing!! Please continue praying and supporting myself and Abogar, as we are behind on our fundraising goals for the year! We are trusting God for His continued blessing and favor, as we seek to serve Him where and how He calls for us to! We are so pleased to share with you the details of our first 2016 Xposure Xperience trip. It was a huge success! The team that joined us consisted of a widowed mother and her two adopted daughters. What an encouragement and inspiration they are to us! The team met Jesse Rivers in Guatemala City on June 4, where they received orientation about Guatemalan culture, how best to conduct themselves while in Guatemala, and details about the trip. On June 5, Jesse was scheduled to preach at his church, Ministerios Nueva Creación. 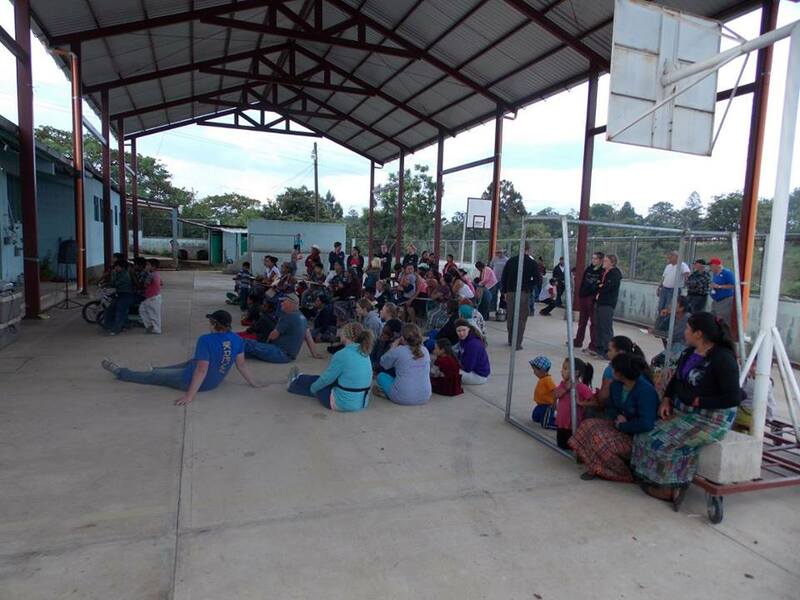 The team was able to attend the service, assisted by Karla who is a participant of AboGua (Abogar-Guatemala). The church received our team very well, and all were blessed with the time shared there. 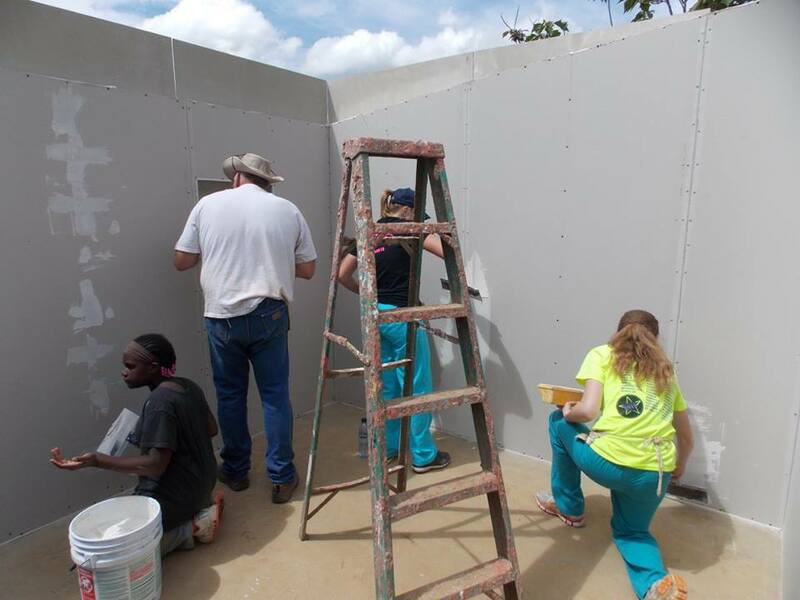 Our team then had the privilege to join a team with Paradise Bound, one of Abogar's partner organizations, from June 5-10. 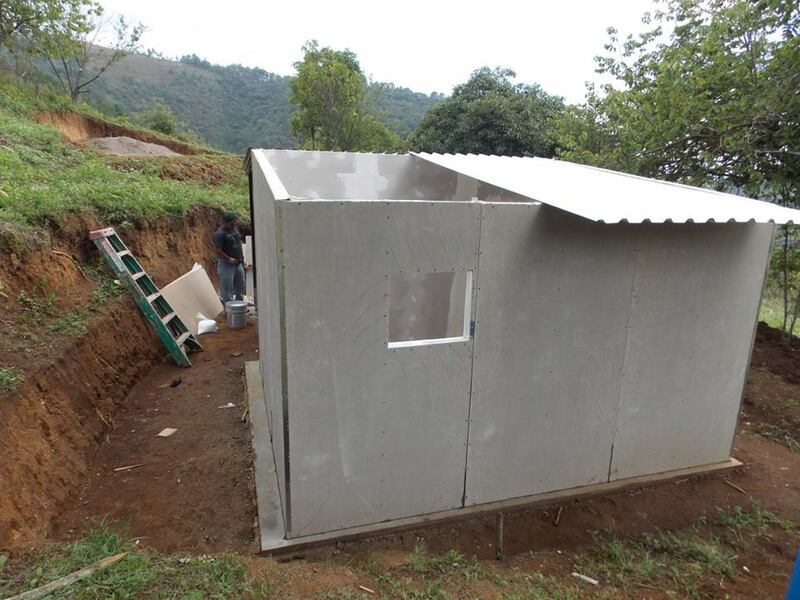 During that time, our team was involved with helping build houses for families in the village of Tonajuyu. 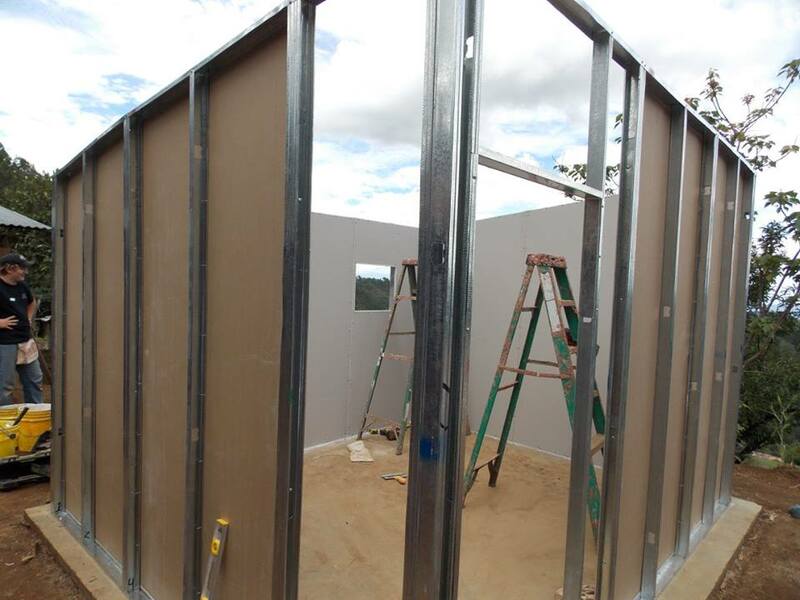 Five houses were built in three days. 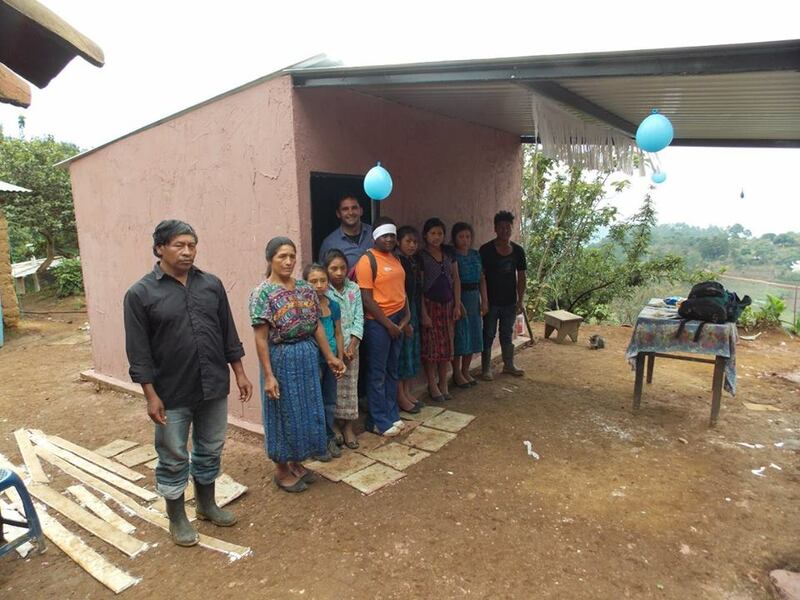 On June 8th the houses were dedicated to the Lord and testimonies were shared. The families were invited to give their lives to the Lord. We witnessed more than 25 people come to Jesus in that village. 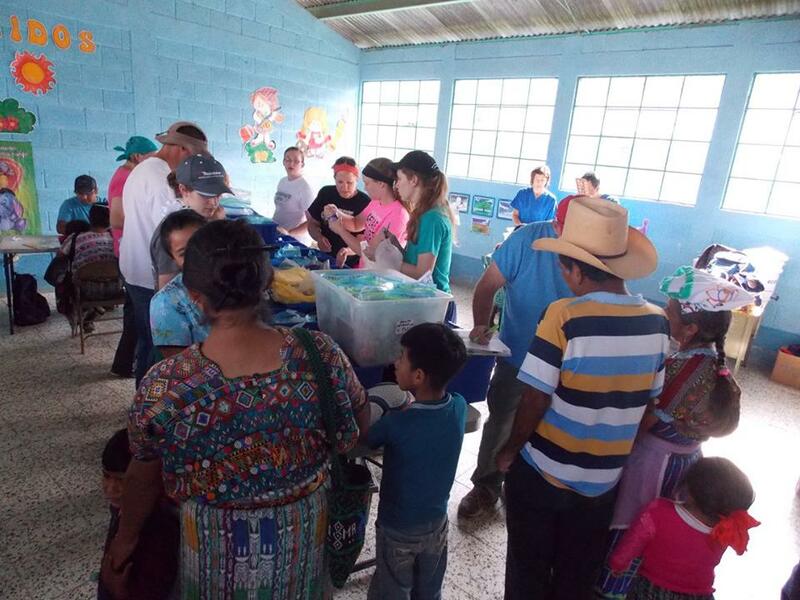 Our team then helped to host a medical clinic on June 9th in San Martin Jilotepeque. 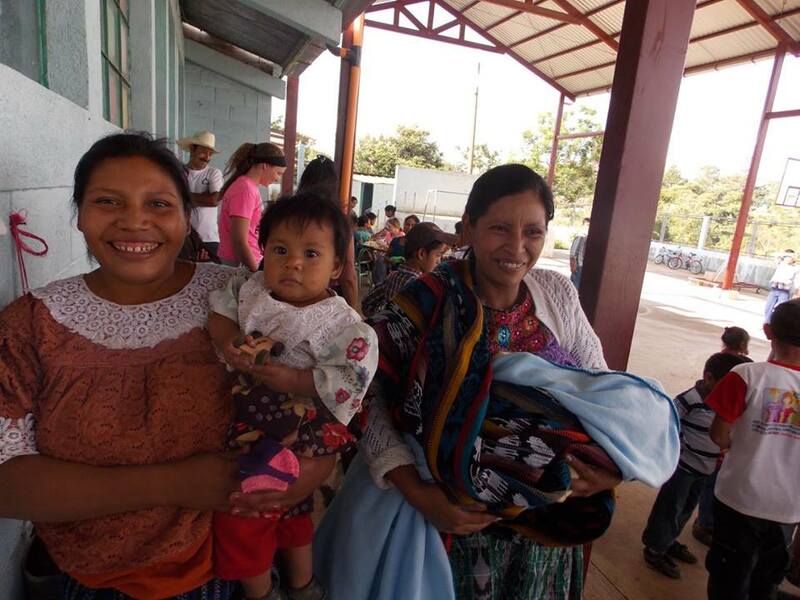 Jesse and the team were able to spend time enjoying and loving the people and children of the community there. The Jesus Film was also shared in this village, testimonies were shared and about 40 people were lead in prayer to give their lives to Jesus. On June 10th the team spent time visiting the Paradise Bound children's home. Here they also had a chance to spend time holding the small babies that are being cared for there. 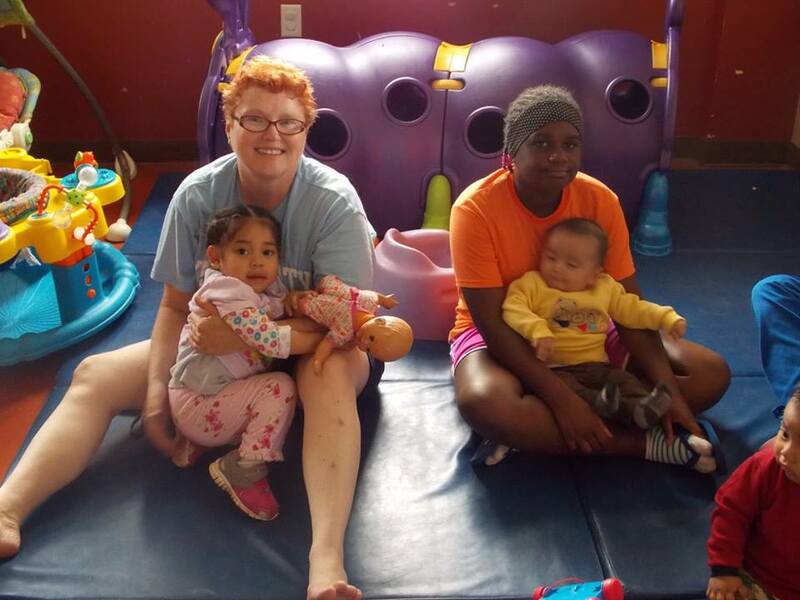 Paradise Bound works to find home placements for these children. Thank you, Paradise Bound, for allowing us to join you in your amazing work for the Kingdom of God! 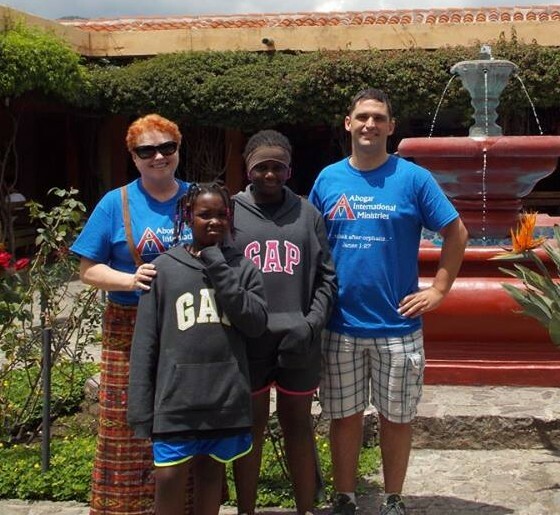 After a strenuous few days, the team had a well-deserved day touring Antigua, Guatemala on June 11th. And on June 12th the team had a very early departure to return home. Thank the Lord for his provision and protection over our team while they were traveling to, through, and from Guatemala. 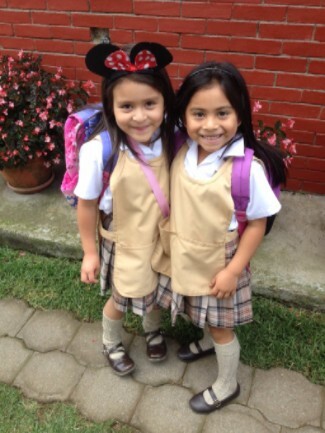 May their lives ever be changed by the exposure to the challenges children face in impoverished areas of Guatemala - to have compassion for and to be advocates for these children in need! From the left: Sandy, Kimberly, Michelle and Jesse. Daily team devotions were done in the morning each day. Daily team reflections were done each evening before bed. 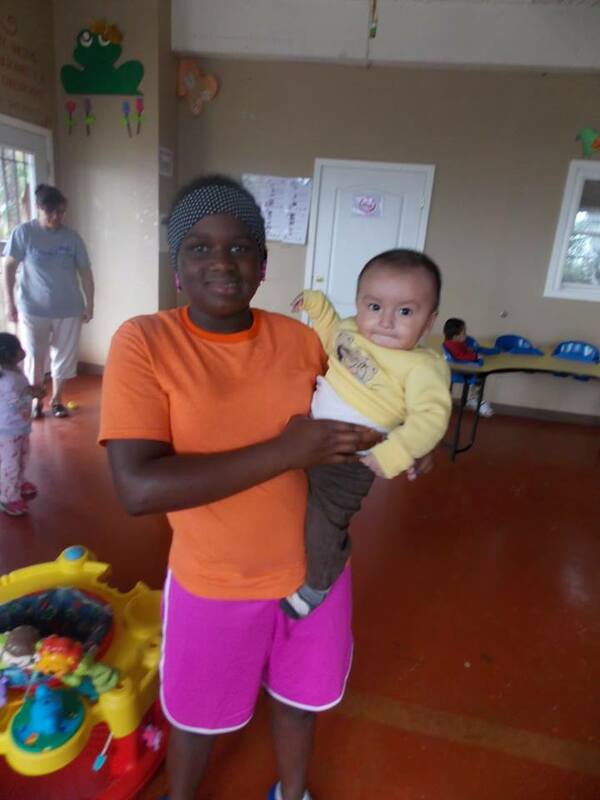 A huge THANK YOU to Karla, who is a participant in the development of AboGua (Abogar-Guatemala)! 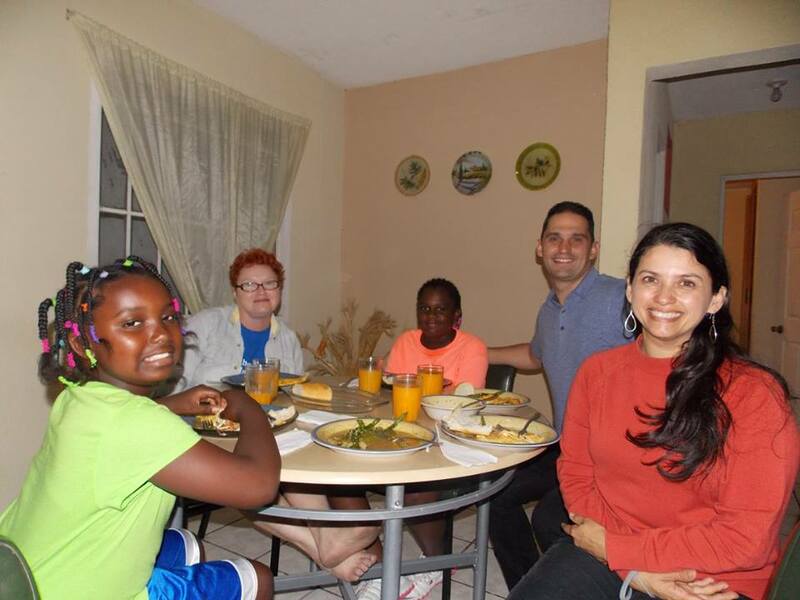 Karla opened her home to our team and showed incredible hospitality. 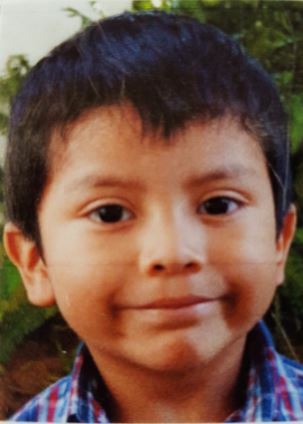 Samuel lives with his grandmother, who is his main caretaker while his mother works long hours at a bank. Samuel has trouble learning and can get very frustrated at times, though he does the best he can and we know he will learn. It is Samuel's first year with the Special Kids school. He is a gentleman and always gets a chair for Ms. Ginnie Walker, the founder of the Special Kids school, when she visits his classroom. Samuel's ability to understand and retain the information that he is being taught, as well as to learn patience with himself and maintain a spirit of peace. Protection and health for his family, his grandmother and mother. Samuel and his family gain a deep understanding of God's love and grace.